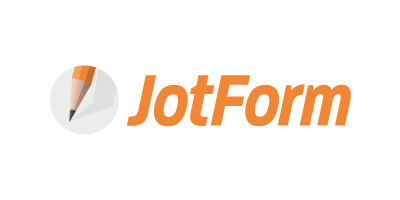 JotForm is a form building platform that is free to use by anyone, the only time customers start to pay is when they have a certain level of form submissions. JotForm integrates beautifully with SalesForce, PayPal, MailChimp, and pretty much every large service you could imagine a form builder integrating with. JotForm lets you set up powerful forms in seconds, from simple contact forms to robust payment forms, integrated with the services you already use. One of JotForm’s largest competitors, Adobe, was shutting down the product JotForm had to compete with, FormsCentral, and wanted our help getting their “FormsCentral Alternative” page to rank #1 for all searches revolving around “adobe formscentral alternative” so that when the service shut down users could easily import their forms directly from the FormsCentral Alternative page. JotForm also wanted PR help announcing this import tool to the tech and business world, as well as announcing other tools such as their new Form Analytics, Fillable Form PDF Creator, and Apple Watch app. 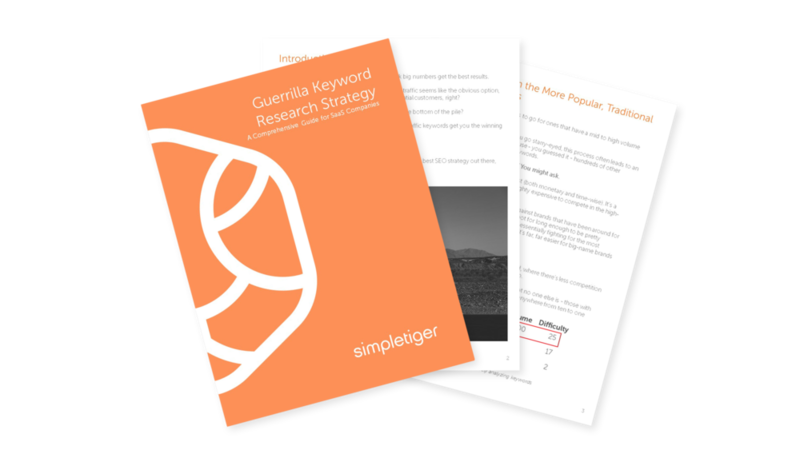 We took a thorough, multi-prong approach by first analyzing the page for SEO best practices, correcting all technical impurities in the page, adding relevant content that would help users once they were on the page, aligned other factors on the site, as well as created content around the site that would instruct users on what they could do next once all of their forms were imported to JotForm, and linked these pieces of content from the FormsCentral Alternative page itself. We built a large amount of content to promote off-site, publishing on many large publications in the marketing and business community – such as Inc.com, The Huffington Post, Business.com, Digital Journal, and Forbes – through strategic outreach with editors and writers in our network. Within 2 months JotForm’s “FormsCentral Alternative” page ranked #1 for “adobe formscentral alternative” and all related terms, with months to spare before the service shut down. Features in Inc.com, The Huffington Post, Business.com, Digital Journal, and Forbes – all of which both contributed traffic to JotForm, and helped get their name in front of the right market at the right time when a switch in the marketplace was about to occur. In the first 2 months we increased traffic to the FormsCentral Alternative page by 597.96% with over 20,000 unique visitors coming straight to the page from search alone, and over 35,000 unique visitors coming to the page over the course of the first 3 months. In just under 3 months we increased sitewide organic search traffic by 31.09% (over 330,000 unique visitors) compared to the 3 months prior to starting our campaign. *JotForm specifically used a full SEO project including our PR services with a 3 month contract open to future engagement.